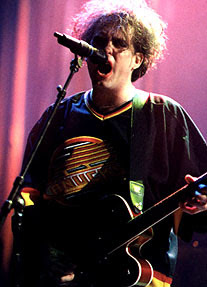 This is The Cure live at the Queen Elizabeth Theatre Vancouver, B.C. Canada on Thursday, August 1st, 1996. This is from a 'Kiss The Stone' (KTS618) silver disc that was curiously entitled 'Queen Elisabeth Parade', and although it's very good quality recording and apart from the typo's only tracks 1 - 12 are from the gig, and as the concert lasted for over two hours this is clearly only part of the show. Three 'bonus' tracks from a December 1995 London gig are included. 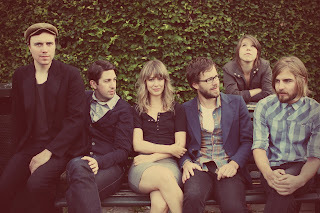 All of which suggests that KTS were unable to get hold of the full Vancouver show, which incidentally was superb. This is Lyle Lovett performing at one of my favorite music venues from the days when it was still known as the Hammersmith Odeon (West London). This is predominately from a BBC Radio 2 FM broadcast back on June 12th 1992, however some additional tracks came with this collection and are included. 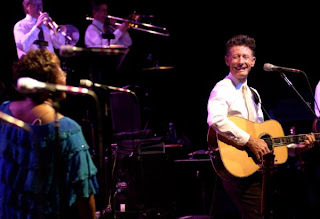 While typically associated with the country genre, Lyle Lovett's compositions often incorporate folk, swing, blues, jazz and gospel music as well as more traditional country material. 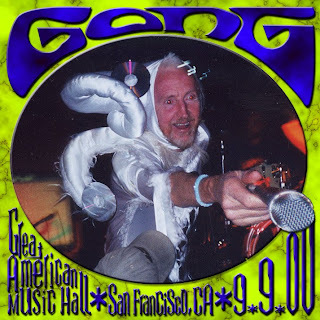 This concert really does demonstrate these diverse styles as he performs along side some excellent singers and musicians. Set: Full broadcast set & extras. This is Curved Airrecorded live for BBC Radio One. Both performances were recorded at the Paris Theatre in London.